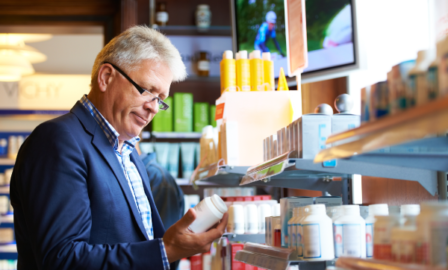 Over the last five years, there have been multiple large consumer healthcare transactions between traditional pharmaceutical companies and consumer packaged goods companies. To best position themselves in the consumer healthcare space, Pfizer, Procter & Gamble, Merck, GSK, Sanofi and others have sold, swapped, or merged their product portfolios to align and focus strategic plans. December 19, 2018: GlaxoSmithKine and Pfizer agree to merge consumer healthcare businesses. April 19, 2018: Procter & Gamble Co. agrees to acquire Merck’s over-the-counter healthcare portfolio. April 19, 2018: Procter & Gamble Co. and Teva announced they will terminate their seven-year relationship and individually continue to build their over-the-counter portfolios. March 27, 2018: GlaxoSmith Kline agrees to buyout Novartis’ 36.5% stake in the consumer healthcare joint venture. January 2, 2017: Sanofi and Boehringer Ingelheim (BI) agree to a strategic transaction which consists of the exchange of Sanofi’s Animal Health portfolio for BI’s over-the-counter portfolio. When entering such a relationship, there are a handful of system considerations to take into account. First and foremost, the acquiring company needs to determine if and how to harmonize the systems. The first question to consider is: how integrated do we want these two business units to be? If the answer is that the two business units can operate on their own, there may not be a need to harmonize the systems. If the answer to the questions is that the two business units should act as one, then the next step is to look at both of the systems and decide which system will better support the organizations long term needs. It’s not an automatic decision that the acquiring company will be the system of record. The purchased company may in fact have the newer, more advanced systems and technology. For example, Schering Plough acquired Intervet in 2007 and Intervet had recently launched SAP in 7 countries and ~18 plants between 2005 and 2006. Schering Plough Animal Health was smaller than Intervet and had an older platform. US SP sites were rolled into the Intervet SAP in the following 18 months. The animal health division of Schering Plough was on a separate ERP system from the consumer health and pharma arms of the business. If the decision is made to harmonize the solutions, it’s critical to consider the global business processes, especially those far downstream. 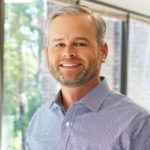 M&A almost always causes some level of business disruption so adding to that can damage the overall value of the new, combined organization if business process continuity is unexpectedly altered. Carefully and thoroughly map out the business processes and assess potential impacts before, during, and after the integration. From there, your business can then evaluate how the data is set up in the two systems and what transformation needs to take place. Despite what would be a relatively straight forward concept, master data requires a considerable discussion. The acquiring company needs to think about several different types of master data such as product master data and vendor master data. From a product perspective, the acquiring company needs to understand what the base unit will be, how will customers place an order, and how that product is priced. It’s crucial to ensure the same principles used for existing products are being used when determining the master data strategy for the recently acquired products. If this is set up incorrectly it could lead to undue and costly confusion in the future. When setting up vendors and materials purchased, the acquiring company should align on standard fields to represent the same information. 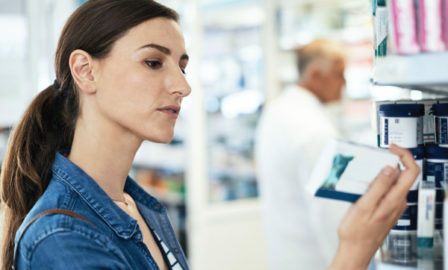 These are just a few examples of the specific master data elements that need to be evaluated when bringing new products into your ERP system but it’s also a time to carefully assess any potential data integrity issues, a challenge many consumer healthcare companies have faced with the FDA in recent years. To better understand the potential risk areas, the acquiring company can perform a side-by-side system evaluation to determine which system’s architecture would best support the company’s strategy. Once the acquiring company has an understanding of their future state, it’s then in their best interest to plan the master data management and master data governance plans. The consumer healthcare industry is in a dynamic state with mergers, acquisitions, and divestitures continuing to redefine the market landscape. 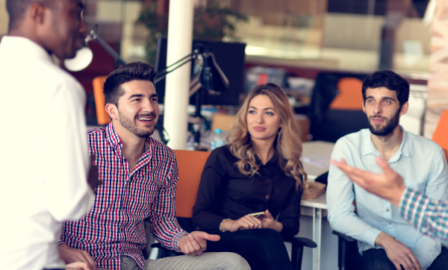 Success in such an active space now requires the ability to quickly and efficiently integrate to realize the value of shared brands and maintain business continuity.